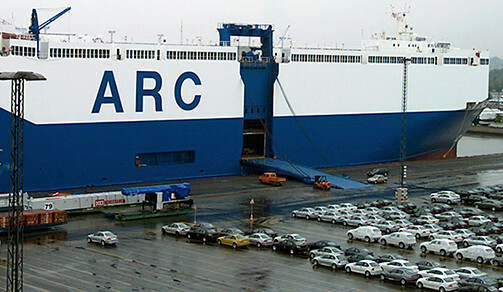 American Roll-on Roll-off Carrier (ARC) is the leading U.S.-flag Ro-Ro carrier operating liner services in the international trades. 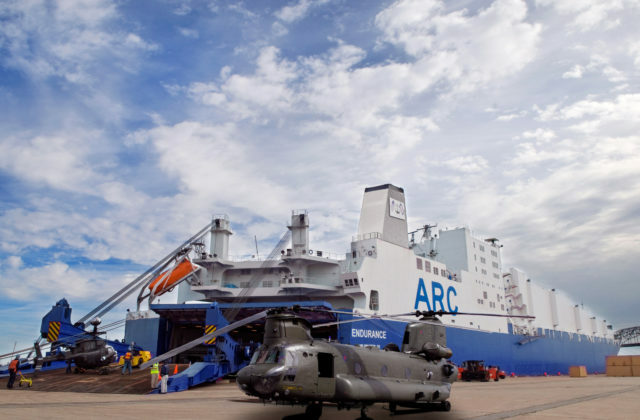 ARC provides port-to-port and end-to-end transport of heavy vehicles, helicopters and other equipment for the U.S. government and its various agencies. 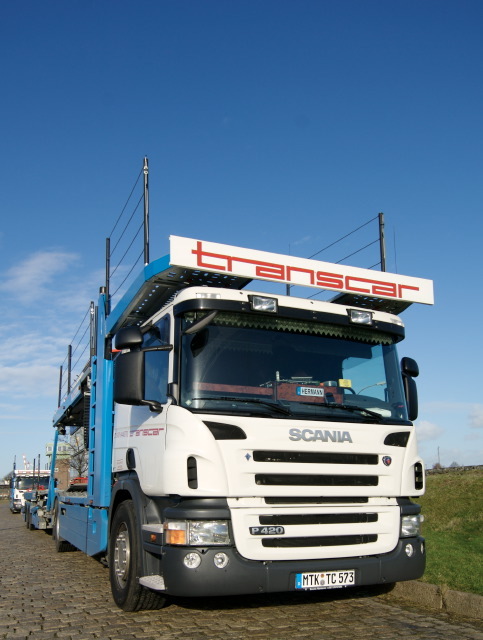 We also carry agricultural and construction equipment for developing nations, Federal Transit Administration public transportation cargoes, U.S. Export-Import Bank preference cargoes, and other commercial break-bulk and Ro-Ro business. ARC is a proud participant in the U.S. Government’s Voluntary Intermodal Sealift Program (VISA), and is committed to meeting the needs of the Department of Defense in peacetime or in time of national emergency. All ARC vessels are under contract in the Maritime Security Program (MSP). American Roll-on Roll-off Carrier provides exceptional U.S.-flag ocean services and global intermodal logistics solutions to the U.S. Government, U.S.-flag preference cargo shippers, and commercial customers. Few jobs are too large for ARC. M/V Endurance is one of the largest ro/ro vessels afloat. 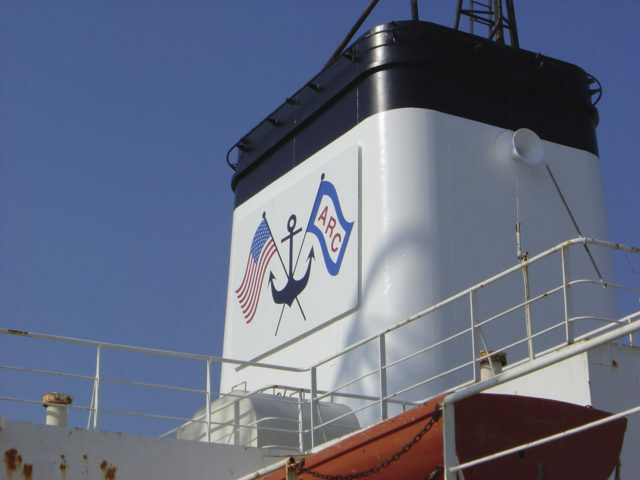 ARC employs crews of seasoned, American mariners to deliver your cargo safely. ARC has global logistics partners to move cargo inland to or from a port. 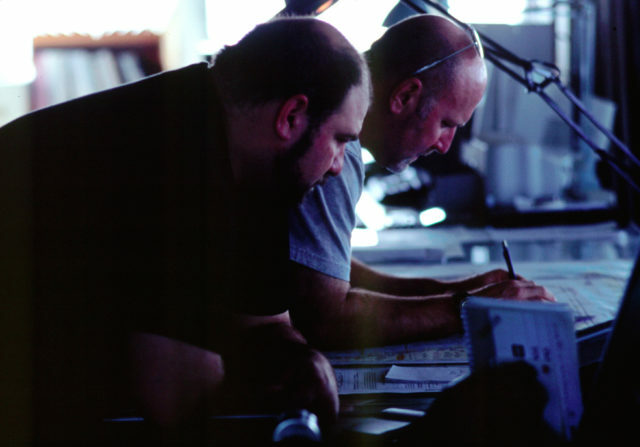 If you are interested in a sea-going or vessel-related position, please contact Tote Services at www.toteservices.com.